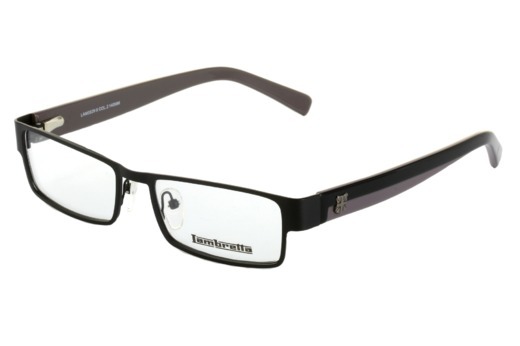 A bold take on the classic cat's eye, Roddick is inspired by the Hollywood stars of the 1940's. 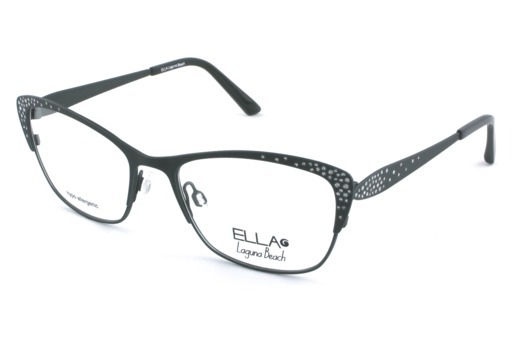 Sophisticated yet fun, this frame exudes femininity. 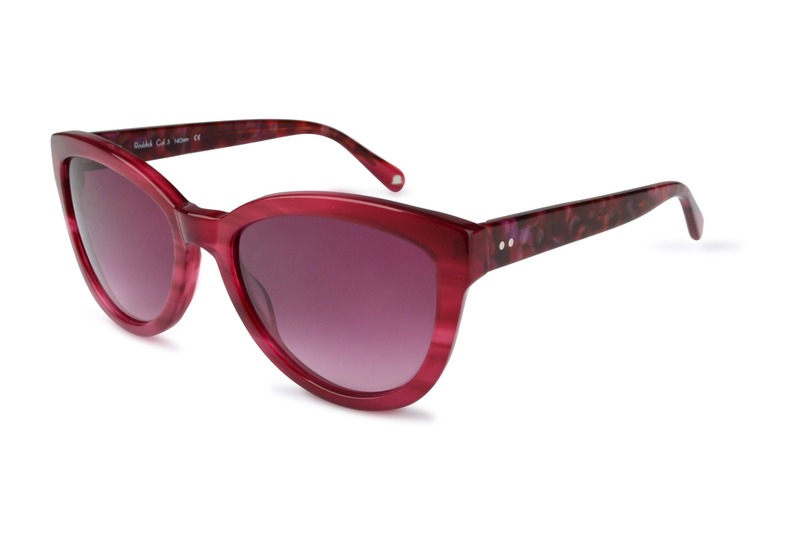 Featuring in two beautiful shades including a rich raspberry tone and a deep tortoise, the Roddick is anything but shy.